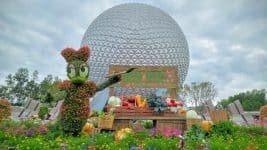 Home » Travel » Walt Disney World » Disney's Animal Kingdom » 10 Best Things about Disney’s Animal Kingdom! They are what the park is all about. Walt’s dream of incorporating live animals into a theme park was finally realized here. You could literally spend the entire day at the park just looking at the animals. 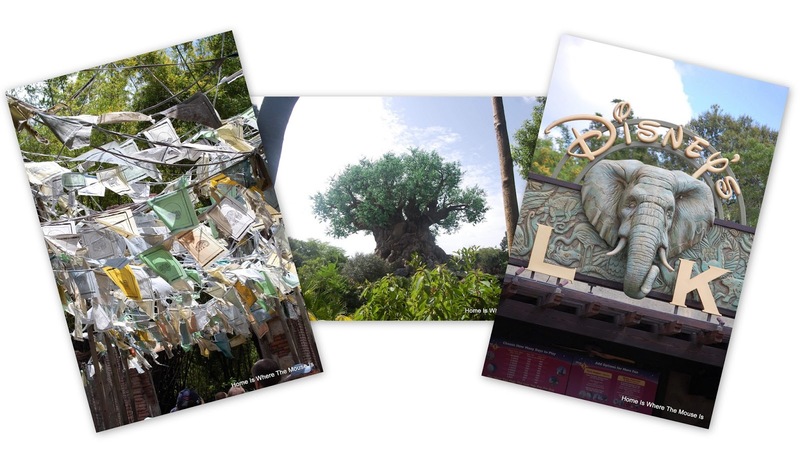 Our favorite ways to view are riding Kilimanjaro Safaris and walking the Maharajah Jungle Trek. But there’s also the Pangani Forest Exploration Trail, Discovery Island Trails, and the Oasis Exhibits to see! Oh, and Don’t forget about Conservation Station! 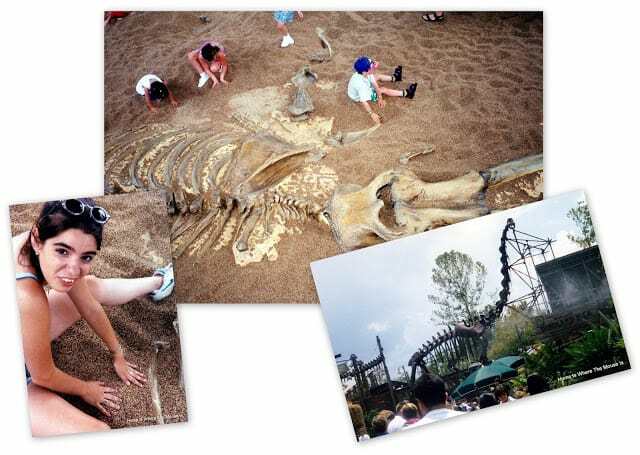 The best time to view the animals is generally in the early morning or late in the afternoon when the weather is coolest, and the animals are most active. 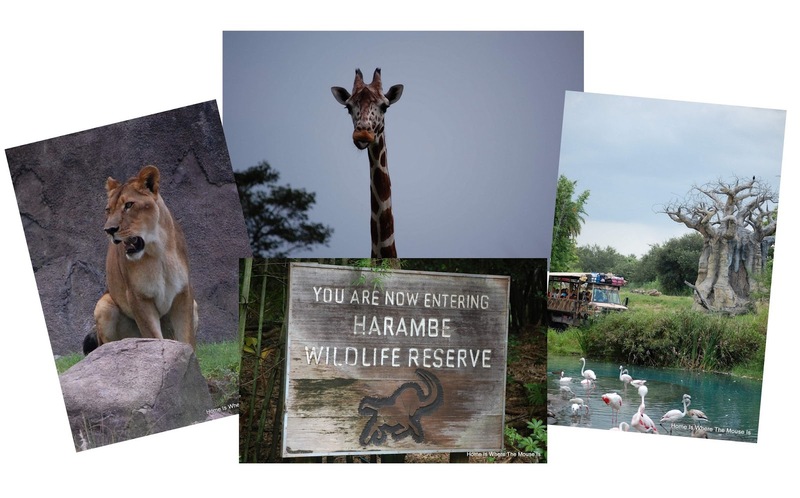 Disney’s Animal Kingdom has over 250 different species of animals! 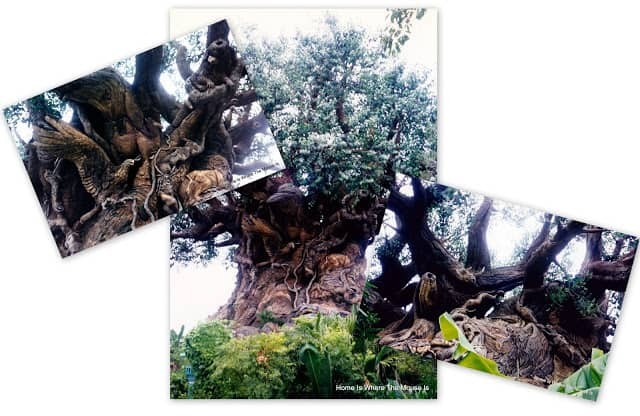 When I first visited the Animal Kingdom in the summer of 1998, I used an entire roll of film on the Tree of Life. Imagine how many pictures I take now with my digital camera! The tree draws your attention from afar, but it’s even more spectacular as you get close. The detail of all the animal carvings and the sheer enormity of the tree make it a wonder to behold. The Tree of Life is 145 feet tall and has 325 animal carvings! 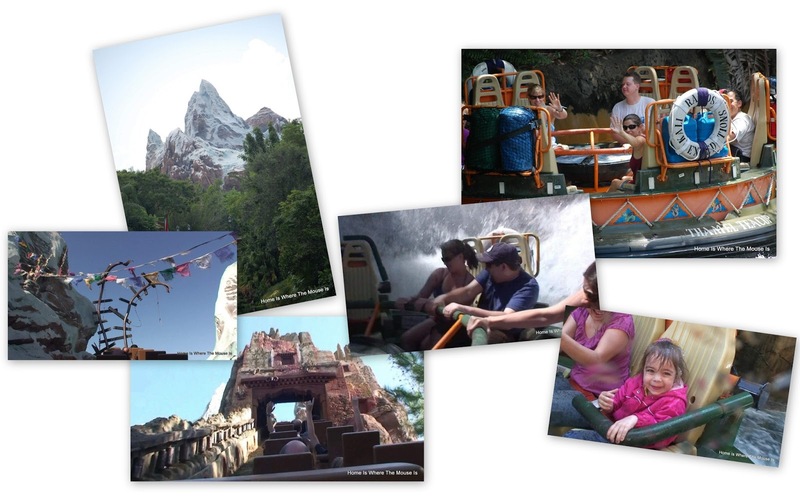 These make the list together by virtue of being our favorite rides in all of WDW. I love thrill rides as much as I love the intricate detail that Disney puts into its parks. For me, Everest is simply the best thrill ride on property, with the best themed queue and ride experience of any of the attractions. 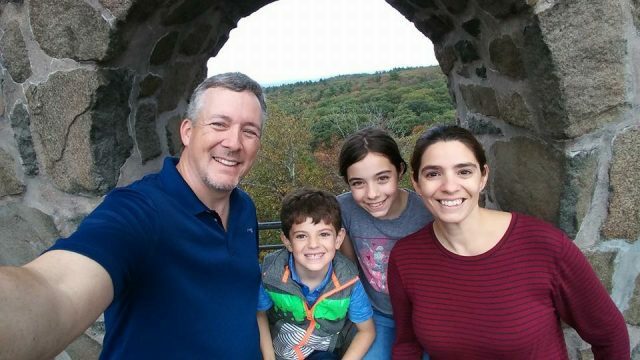 Lisa is not a thrill ride person at all, but her favorite ride is Kali River Rapids. Unlike other water rides, Kali delivers on getting you wet! The soaking you get is great in the hot Florida afternoons! Bella’s favorite ride is Triceratops Spin, which she renamed “Dino-Mite!”. We like her name for it better! 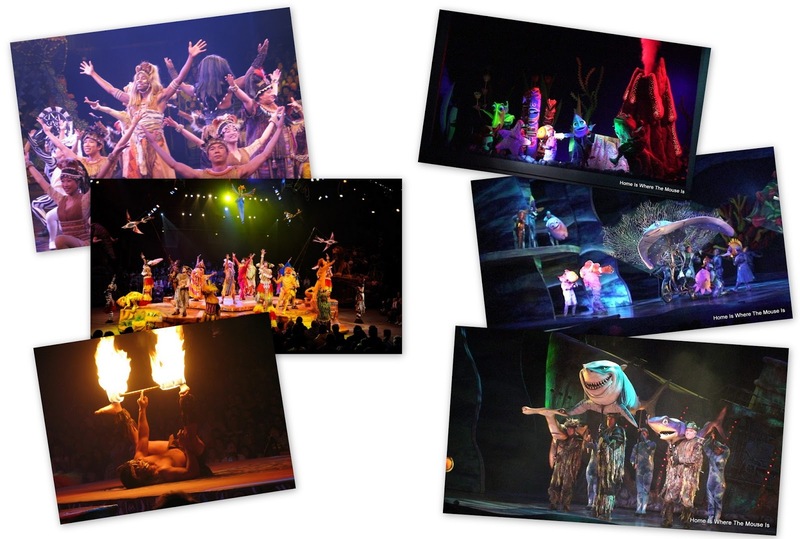 We devoted an entire post to how much we love Festival of the Lion King & Finding Nemo, The Musicalearlier in the week. Both are incredible shows, quite possibly the best two shows in all of Walt Disney World. 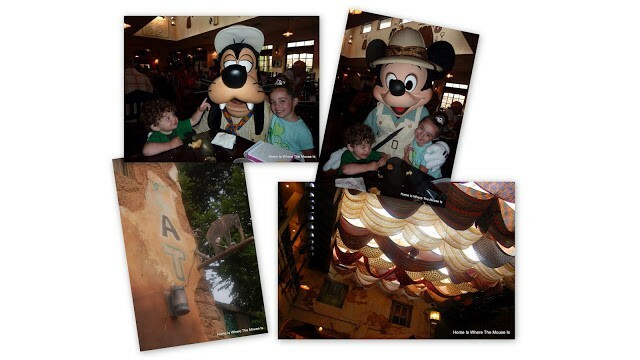 This character meal ended up on both of our short lists for top character dining experience. The food is outstanding with classic American breakfast fare plus the added international flavors. Oh, an be sure to get some of the Jungle Juice (POG Juice)! 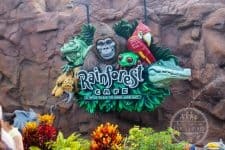 The characters in their safari gear and the African market setting add to the uniqueness of this dining experience. 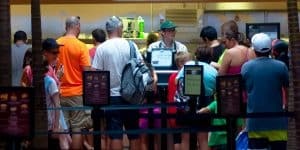 We know many people love Flame Tree Barbecue, but it can’t be included on our list because we have yet to eat there!! Don’t worry, we’re going to fix that soon! If it helps, we made our own Flame Tree Barbecue Sauce at home! 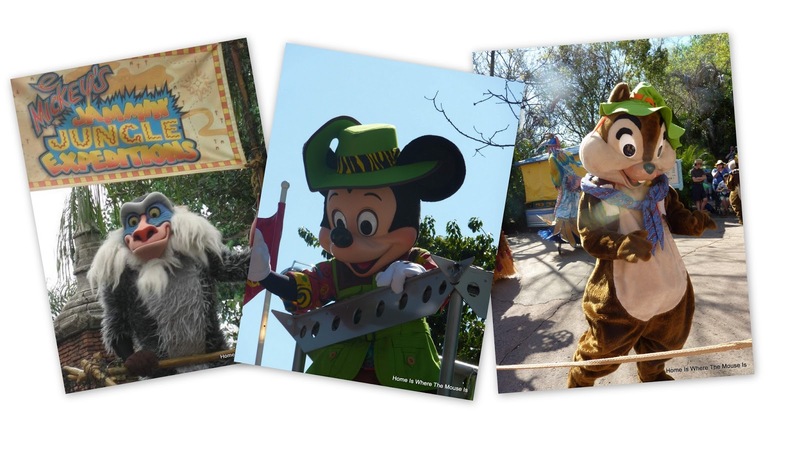 No visit to a Disney park is complete without saying hello to a few friends. We love that the characters you find in Disney’s Animal Kingdom are in unique attire. There’s something simultaneously cute and surreal about animal characters wearing safari gear, don’t you think? 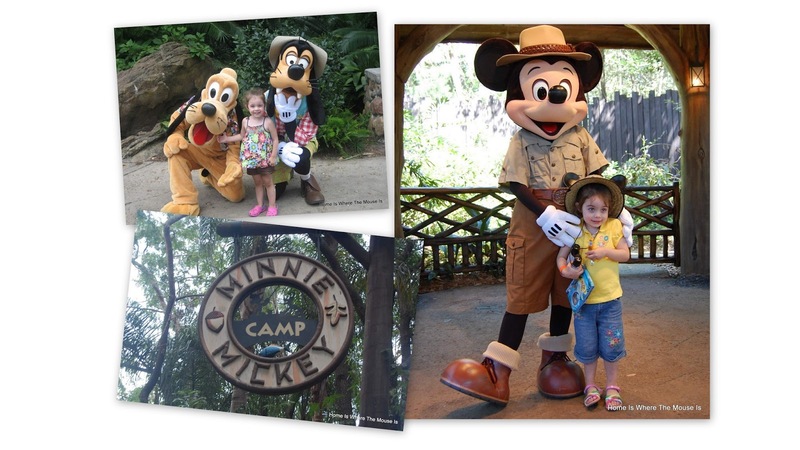 We love seeing the classic characters in Camp Minnie Mickey! There’s also characters from the Hundred Acre Wood, and we’re looking forward to seeing Russell and Doug from “Up!” on our next visit! 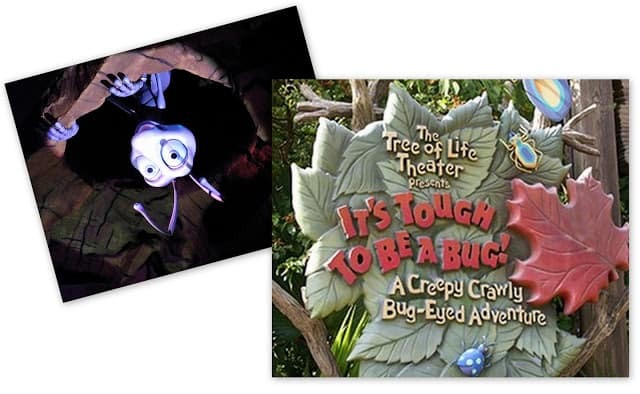 Nestled inside the Tree of Life, this fun show does 3D as only Disney can. 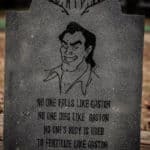 While it is dark inside and potentially scary for the littlest guests, the show entertains all ages and has a few surprises for the uninitiated. It’s a big part of what makes each Disney park a Theme Park. 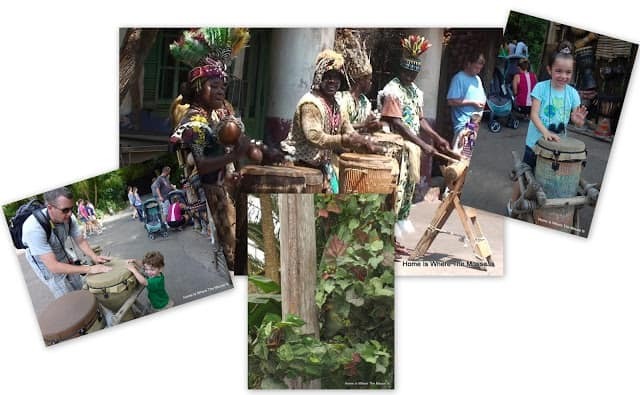 The streetmosphere at Disney’s Animal Kingdom is always something we’ll stop to watch. Whether it’s spotting DiVine hiding in the foliage, or watching the Tam Tam Drummers of Harambe perform, there’s always a little extra going on to be on the lookout for! And whenever we can, we’re guilty of getting on the drums to create a little “streetmosphere” of our own! We’ve already had characters on our list, as well as streetmosphere. This parade combines both. A great soundtrack accompanies a cast of characters you won’t see in other parades. It’s a lot of fun! It’s easy to lose track of time exploring this huge, immersive play area. The kids love the playground and digging up dinosaur bones. If you look carefully, you might spot one of us being a big kid in the Boneyard as well! So there you have it, our 10 Best things about Disney’s Animal Kingdom! Did we overlook one of your favorite things?? Then let us know in the comments below!